Found this today and I thought i'd share :) Would be great for putting together a picture album...maybe I'll do one for Grandmas! SWEET! Gotta love free stuff. 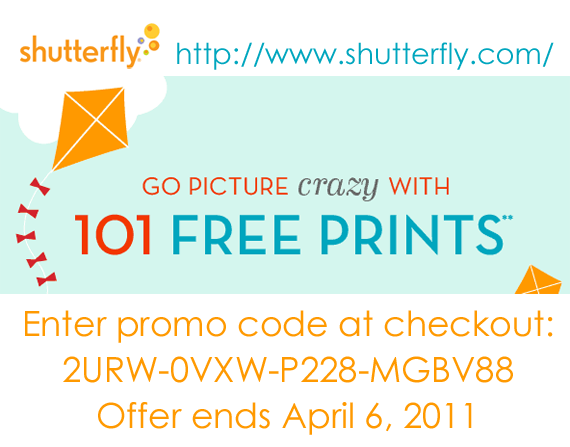 Do I have to buy anything to get the deal, or can I just go order my free prints and call it good?